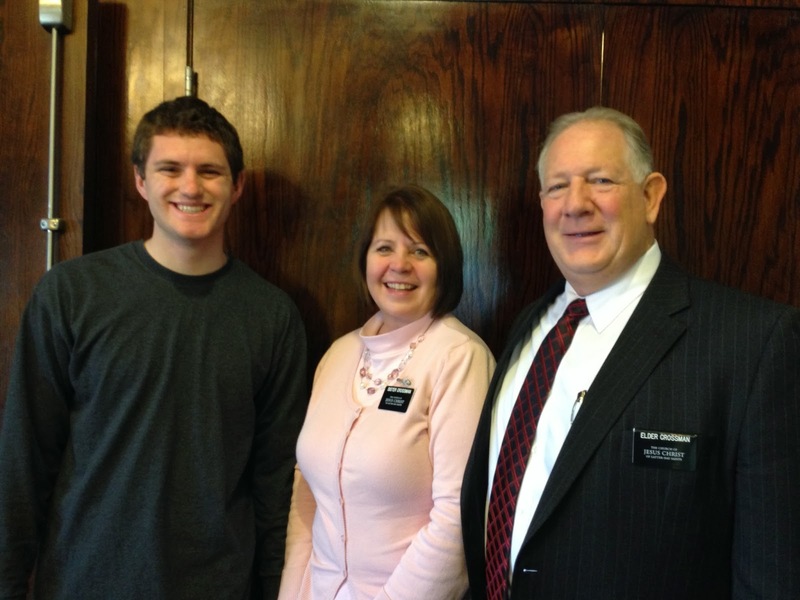 We met Elder Barton at MTC. He just returned from Portugal last month. In fact, he was serving in the exact city where we are going! Great to hear from you! We in Utah are having quite a bit of rain with temps in the 50's and 60's. Roundabouts... what a wonderful concept. We know that you will do well and we pray that the Spirit of our Father in Heaven will be with you.